Our world moves at a fast pace, bringing along with it scientific advancements and technological progress that, while once a part of our wildest dreams, are now a reality. The future of math, science and technology promises to be bright and full of potential as we continue our way forward into an exciting new era of change and opportunity. In order to prepare for that future, the leading minds of tomorrow first must discover the subjects and fields they are passionate about. 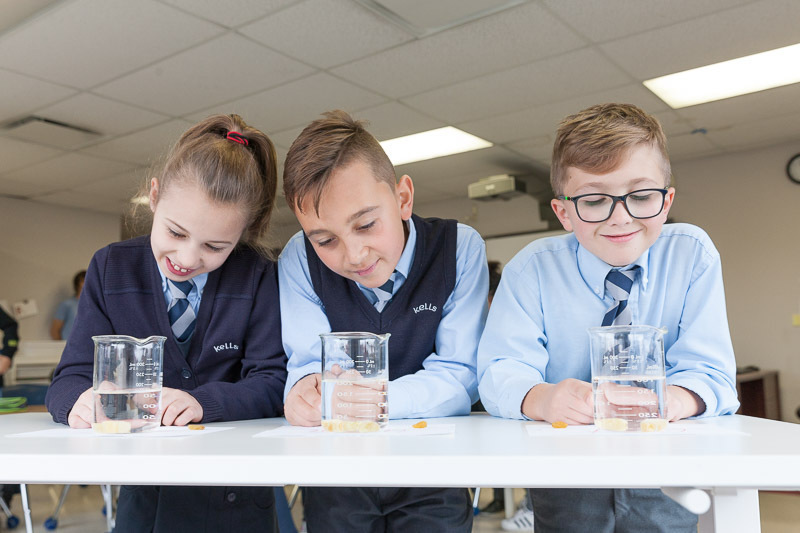 Kells Academy strives to blend traditional methodology with contemporary practice to create a hands-on learning environment for our students, beginning with our elementary school. If you want to learn more about our cutting-edge approach, read on to find out how we’re getting our students interested in science. Kells believes in offering the best tools and resources available for our students to use so that they may learn and grow into their full potential. 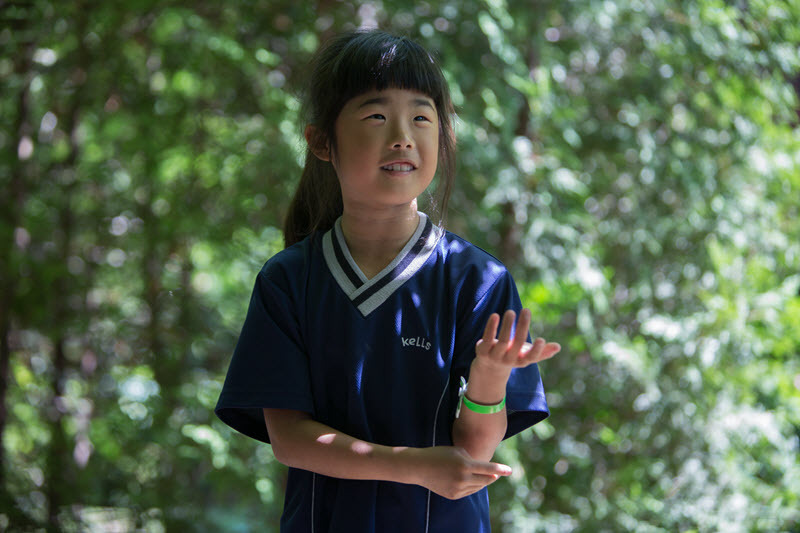 Our multidisciplinary learning environment gets kids involved at the practical level, allowing them to learn through real experience and exploration. We aim to accommodate lessons to each student’s learning style, with extra remediation available in our resource room to help those who may need additional support. In order to get our English elementary school students involved in a STEAM education (Science, Technology, Engineering, Art, and Math), Kells emphasizes the use of technology-based classroom resources such as iPads and teacher-created videos to deliver a comprehensive, fully-conceptual education. 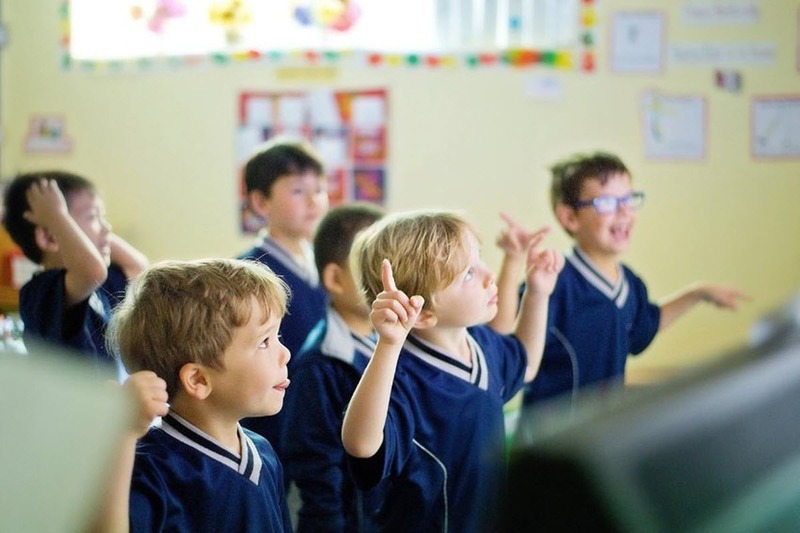 Our active classes encourage students to explore and enrich their learning experience through hands-on engagement with their lessons and class materials, and we embrace technology as a powerful asset to make learning interesting, fun and relevant, as well as to personalize our students’ learning experience. For students at Kells, education doesn’t just stay in the classroom. One of our core beliefs is that inspiring a lifelong love of learning begins with encouraging a sense of curiosity and exploration. We want students to learn how the world works in a way that is more meaningful than through lectures and readings alone. That’s why we also incorporate outside sources of enrichment and exciting real-world learning opportunities, so students in our English private school gain a more practical notion of their classroom lessons. Kells also hosts unique educational events such as our upper level Science Fair, which allows our students to exhibit the ideas and concepts they learned in class, including how to follow the scientific method to test their project’s hypotheses. The Cycle 2 students participated in the Invention Convention, which featured students’ models for their own innovative creations. From solar powered foot-warming booths to a recycling robot and even a time machine, our students impressed us with their technical know-how and their boundless creativity. Last year, we partnered with the national award-winning charitable organization Let’s Talk Science to bring unique learning opportunities that engaged the students in Ms. Cammalleri’s science classes. Students bolstered their enthusiasm for science by crafting their own lava lamps as they learned about density and the relationship of oil and water. They also explored the principles of energy, pressure and propulsion by making balloon rockets with the help of Let’s Talk Science outreach volunteers, who provided an informative, hands-on learning experience we all enjoyed. Are you interested in getting your child involved in a cutting-edge education? Contact Kells Academy for more information about our English academic elementary school.